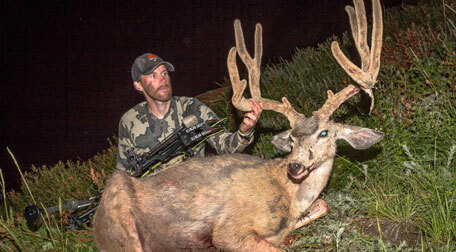 Welcome to Muley Monday our newest segment of the podcast. If you are familiar with the Wapiti Wednesday segment that we started last month this is going to be roughly the same every Monday from now until whenever we get tired of it the plan is to talk Mule deer hunting. 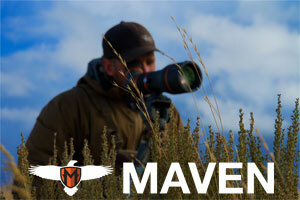 We want to cover as much as we can from conservation to tactics to stories that inspire you. let me be very clear about on thing, I am not an expert and I don’t play one on the internet. I am hear to learn, just like you. So if you have questions or guests recommendations, or topics please, I am all ears. Our first guest for Mule Monday had to be Brady Miller of goHUNT Brady is a die hard mule deer guy and him and I like to flick each other crap all the time over the mule deer vs elk battle. In this episode we dive right in super deep into e-Scouting and google earth tips techniques. Brady has e-scouting with google earth an OnX maps down to an art. If you want more info into what we talk about Brady has some great articles in. goHUNT.com on Advanced Google Earth Techniques and Unlocking The Power of Google Earth. These articles are for goHUNT Insiders only so you will need to be a goHUNT.com Insider to be able to view these articles. Just another reason why you need to become a goHUNT member! People ask me all the time if its really worth $150 a year and I have yet to have anyone who joined tell me they didn’t think it was worth it. Just this one article alone will save you $150 in gas money from scouting the wrong areas. 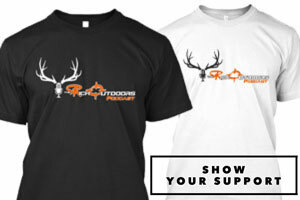 goHUNT is a great all encompassing resource for western hunters from information to gear they really provide a legit one stop shop for western hunters. 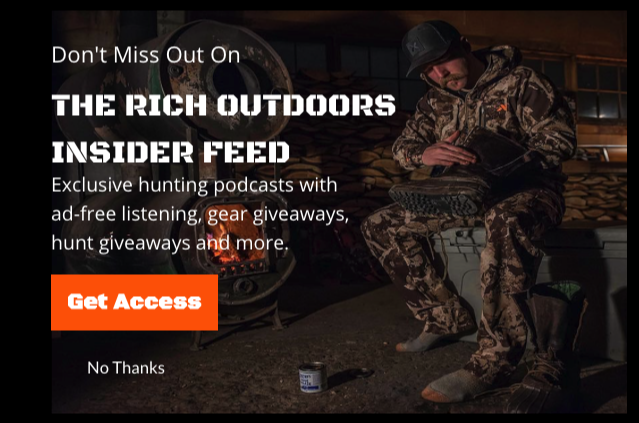 If you aren’t a member yet be I highly recommend it, I really do think its worth it and if you use The Rich Outdoors promo code RICH you will get $50 of in store credit for some cool new gear. Actually this Thursday Brady and are going to be doing a cool episode on new gear for 2017, comparing so different set ups and also talking about the goHUNT new gear shop.